2019 Boat Raffle - Swan Valley Sport Fishing Enhancement Inc.
Get Your Boat Ticket Today! 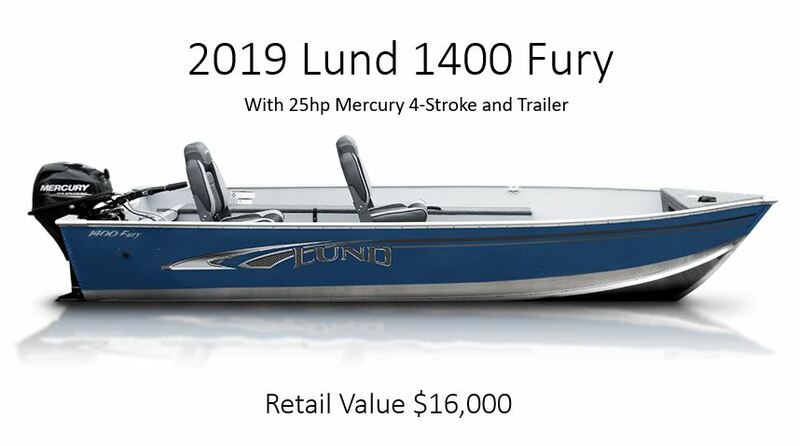 SVSFE is now selling raffle tickets for a 2019 – Lund 1400 Fury Boat with a 25hp Mercury Motor (4 stroke) and Trailer. Tickets are available at local business listed below, watch for ticket sales on our Facebook Page or you can set up an etransfer today! Tickets only $10.